It seems only far that on a week that we celebrate one of our sibling’s birth that we also come up with 3 ways to bless them. It was my brother in law’s birthday on Monday. My husband called him to say “Happy Birthday” but that was it. No get together. No cake . No presents. It makes me sad that they are not close enough to even care if that happens or not. 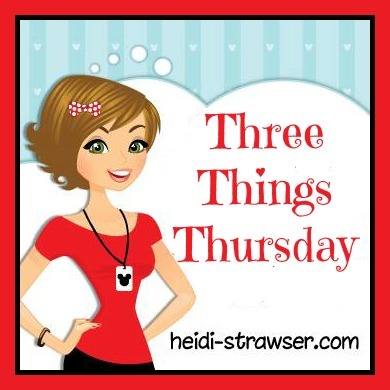 I am by no means passing judgment on my husband and his brother. My relationship with my own siblings is non existent. I see my adult nieces and nephews far more than I see their parents. This has always saddened me . I want more for my children. 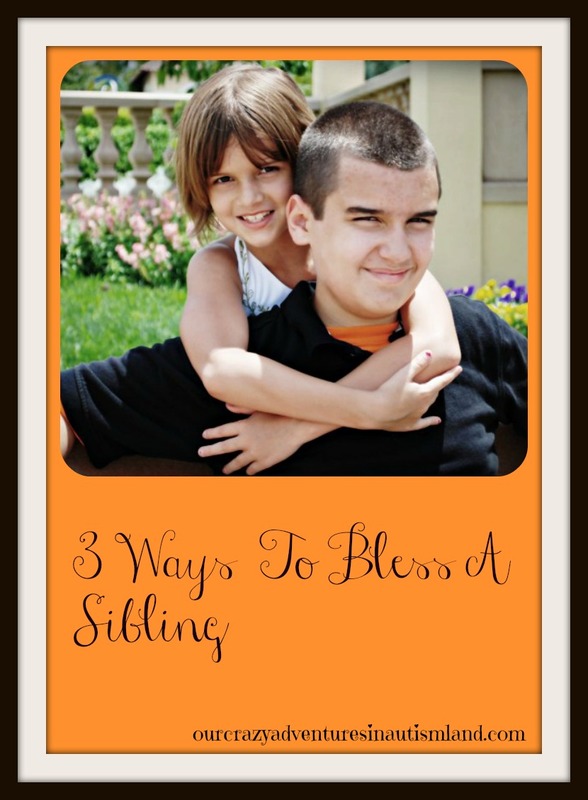 A great book for encouraging sibling relationships would be Making Brothers and Sisters Best Friends . 1. Write them an encouraging note. Who doesn’t like to receive mail? Real, hold in your hand mail is the best but a quick text or email is better than nothing. They can be silly or sweet. Above all make them sincere. No one likes a fake. 2. Make it a priority to see or talk to them at least once a week. I get it. You’re busy. They’re busy. Everyone’s busy. Seriously, it could be a less than 5 minute phone call asking them how they’re doing. Is there anything new going on? How’s the wife/husband and kids? Did you see Mom’s new haircut? Everyone needs to feel special. You can’t have a relationship with someone you never see or talk to. I get that people can be buttheads and you don’t want to hear their voice , let alone actually see them in person. It’s not about you . It’s about blessing them. Put their needs first before your own always. 3. Pray for them without ceasing. Sometimes it doesn’t work out. Always, always, always pray for them. You don’t have to know their needs or desires. Pray for restoration , healing and unspoken requests. Let them know you are praying for them even if they act like they don’t care. In reality, they like that someone is thinking of them even if they won’t admit it. God can do amazing things. Prayer changes everything. 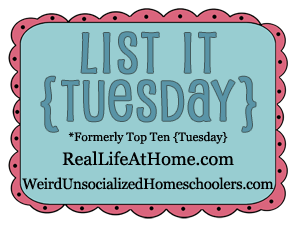 What a great list this week – and something that I’m always trying to stress to my own children! Thanks for linking up.